Robert E. Zeltner, Senior Vice President and Orange County Regional Manager, has a professional career that incorporates over 32 years of banking experience with an extensive background in management, relationship-oriented commercial banking, business planning, sales, and operations. Mr. Zeltner leads all banking activities for Citizens Business Bank’s locations throughout Orange County, CA. 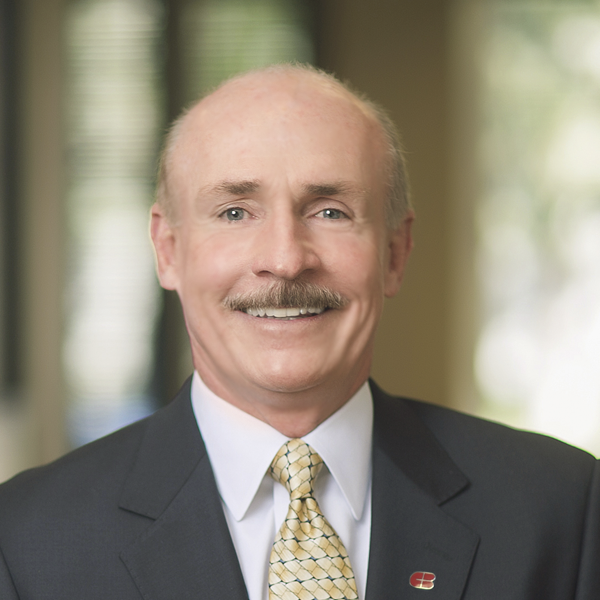 Prior to his current position, he served as Senior Vice President and Manager of the Katella Business Financial Center, and oversaw the activities of the Newport Beach Commercial Banking Center and Citizens Equipment Financing. Before joining Citizens Business Bank, he served as Executive Vice President, Southern Division Head, for Pacific Mercantile Bank, and Senior Vice President, Commercial Banking Division Head, for Tokai Bank of California. Mr. Zeltner received his Bachelor of Science Degree in Business Administration with emphasis in Finance and Economics from the University Of Southern California.